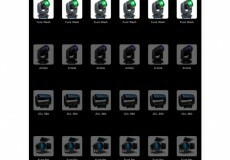 Elation Professional is pleased to offer eCast, a stage lighting control app designed for use with small to medium-sized venues such as night clubs, houses of worship or mobile events. The eCast App is available from the App Store and requires an Elation 4Cast DMX Bridge as the interface between lighting fixtures and an iOS device. Easy to program, the eCast App can control up to 576 lighting fixtures and up to 12 DMX universes (6144 lighting channels). 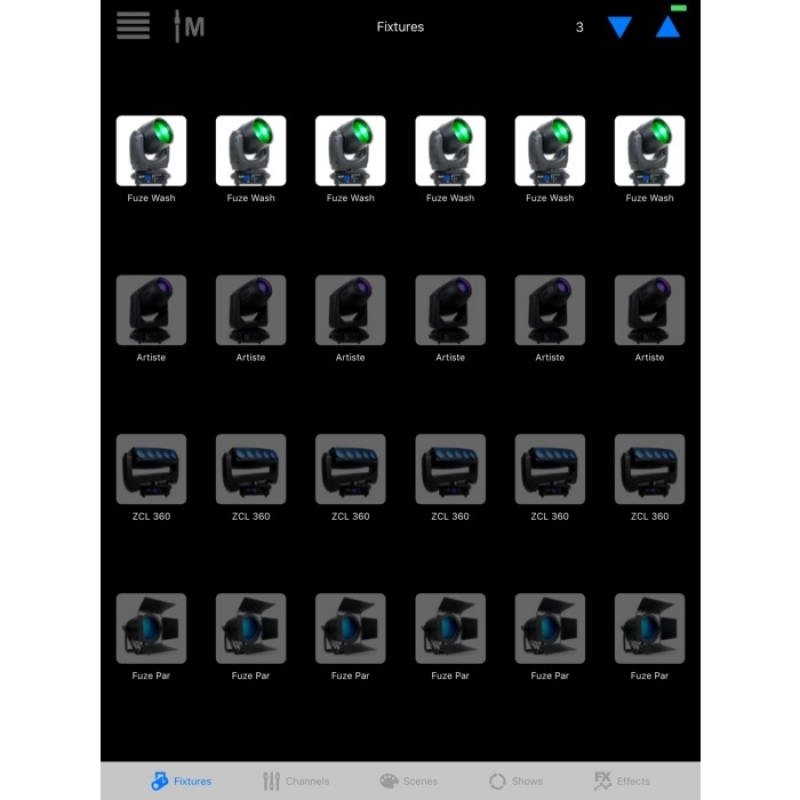 The app includes an effects generator for movement, color and flash effects and allows users to control individual channels of most intelligent lights for creation of scenes, special effects and shows. 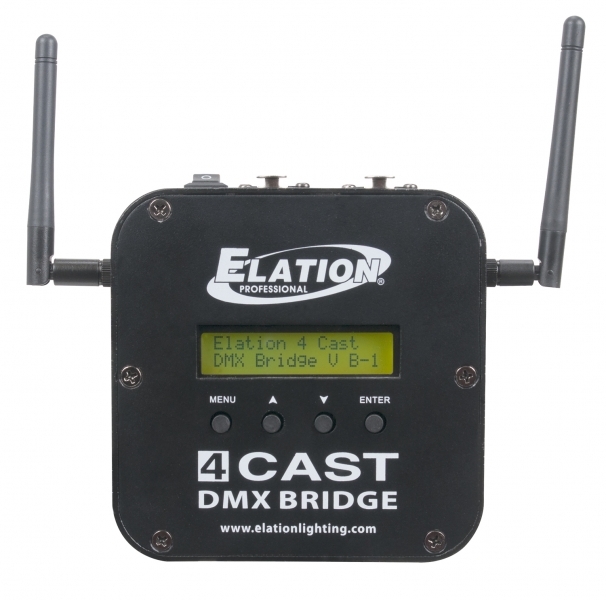 The Elation eCast will work with any Art-Net or sACN node but must first be connected to at least one 4Cast DMX Bridge to unlock the outputs. Audio trigger and MIDI support is also included.